Some posts on this site contain affiliate links. This means if you purchase something through one of these links, we may earn a small commission at no extra cost to you. Wanaka, New Zealand is a laid back mountainous town nestled at at the southern end of the fourth largest lake in the country, Lake Wanaka. It is located in the Otago region on the South Island. Similar to Queenstown in beauty but lacking the traffic and bustle of the adventure capital, this gem of a town is a treasure to live in. 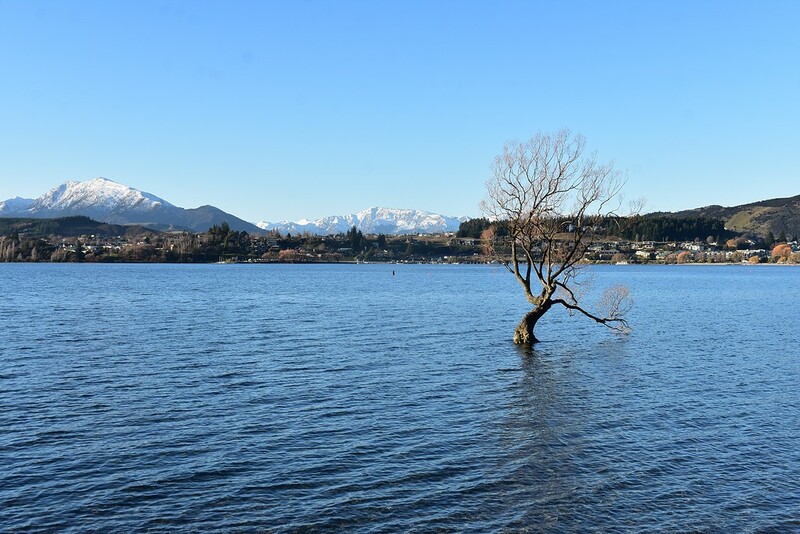 Top attractions in the include the iconic Wanaka tree submerged in the lake and nearby Roy’s Peak. 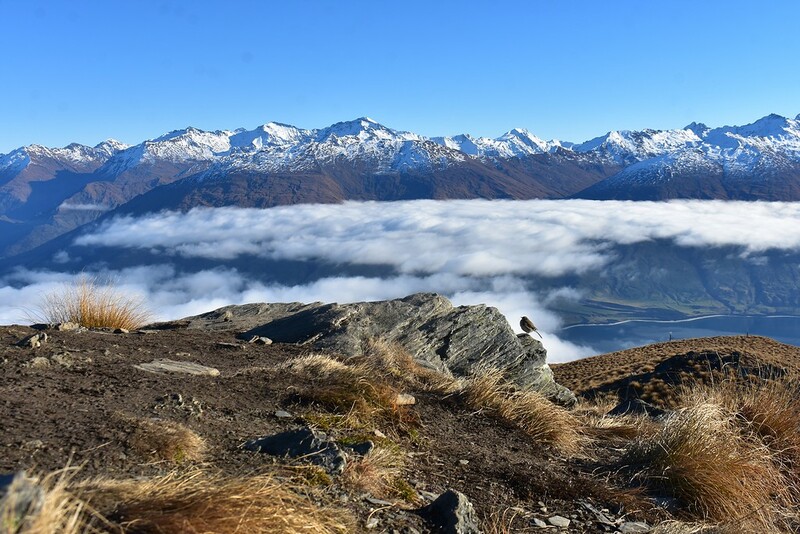 The weather in Wanaka is relatively mild, with winter temperatures reaching a few degrees celsius below zero which means you can tramp (hike), mountain bike, and kayak all year round. Is Wanaka right for you? Wanaka is a small town of over 8000 residents. It’s a small, tight community where it’s not uncommon to bump your doctor at the grocery store. You can find Wanaka residents sunbathing on the beach with a book and a subtle drink or at the bar in hiking boots. The community is physically active, the popular sports being skiing and snowboarding, mountain biking, cycling, rock climbing or tramping. 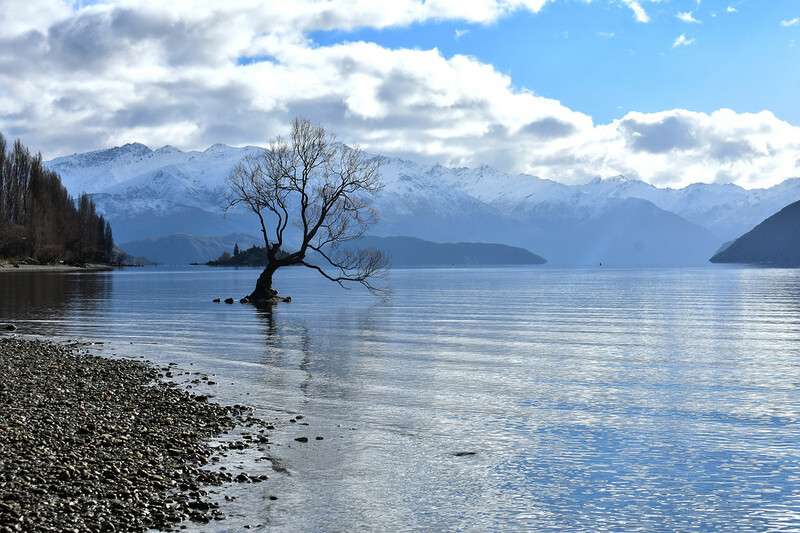 Whether you’re interested in a summer or winter season or longer, Wanaka, New Zealand is a fantastic base for a long term stay. 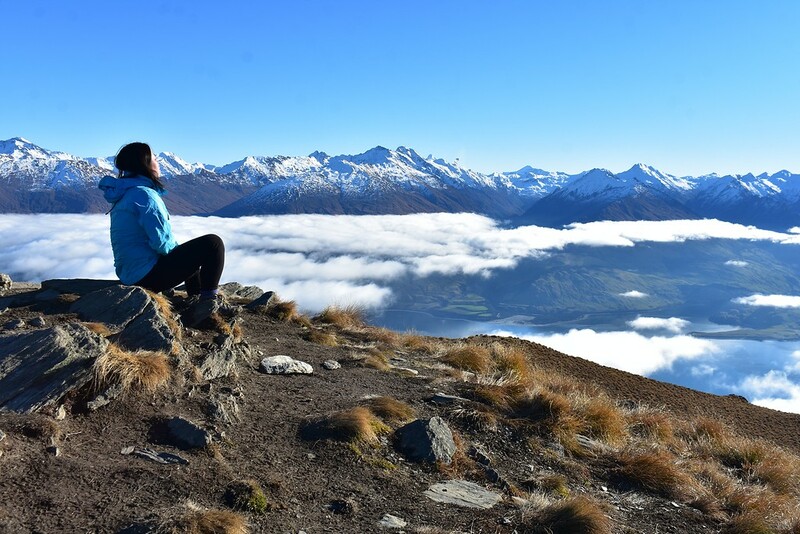 If this is a place that you would be interested in living in, read on to find out everything you need to know to successfully move to Wanaka, New Zealand! New Zealand grants many citizens around the world the opportunity to visit New Zealand as a tourist for as long as three months visa free. If you wish to say longer you will need to get a visa. If you are between 18-30 years old (or 18-35 years old for Canadians and UK citizens) you can apply for the Working Holiday Visa Program or the Silver Fern Job Search Work Visa. You don’t necessarily need to work if you have enough money to support yourself the entire time but you have the option to if you would like and would be able to stay in New Zealand for up to a year (or 2 years for Canadians and UK citizens) plus possibly an extension of 3 months if you work 3 months of seasonal work in the horticulture or viticulture industries. If you are over 30 years old you can look into alternate visa options such as the Skilled Migrant Category Resident Visa or Specific Purpose Work Visa. You can check work visa options here. When searching for the cheapest flights we use the flight aggregator sites Momondo and Skyscanner. Compare prices across a month on Skyscanner to find specific dates with a winning combination of price, duration, and stopovers. Then head over to Momondo with the dates you’ve found on Skycanner and compare the two to find the cheapest option for the flight itinerary you have selected. New Zealand customs are strict and it’s best to adhere to them to the best of your ability. False declarations or omissions will be penalized swiftly, often with a steep 400 NZD penalty. Not that only 50 cigarettes can be brought in duty free; excess amounts must be declared and paid for. At the time of writing it is still possible to decide to throw away your cigarettes at the airport if you decide the duty and GST on your excess cigarettes is not worth the money. The Department of Conservation is very cautious with organic substances entering the country and if you have hiking equipment in your baggage you should declare it. They will examine what you have and if there is dried dirt or more on your items they will sanitize it for you before allowing to take it outside of the airport. Note that bringing in hacky sacks with dry grains or sand without declaring them will result in the steep 400 NZD fee as mentioned above. If in doubt ask your flight attendants and airport staff prior to getting in the customs line. 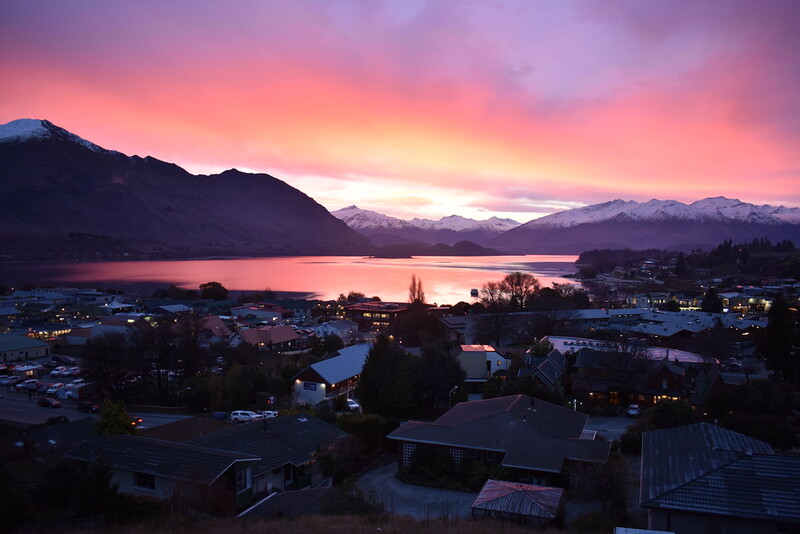 When you first arrive in Wanaka stay at a hostel or Airbnb and get your bearings. We usually use booking.com to find and reserve the accommodation with the best price to rating ratios. It may take a few weeks to get suitable accommodation and find work so we would recommend finding short term accommodation like a hostel until you get your feet on the ground. If you stay at the YHA Wanaka make sure to get a Hostelling International Membership (25 NZD) which gets you 10% off each night at any YHA and HI hostel when you book direct. 1.Set up an appointment for a bank account. This may take a few days to weeks depending on how busy the bank is. 2. Have you bank account set up. We recommend the free accounts and backpacker friendly service at ANZ and Kiwi Bank. 3. Apply for an IRD number for tax purposes at the post or online. The IRD arrives within a few business days if you apply online. In case you do get hired earlier than later you can readily hand over your bank account information and IRD number. 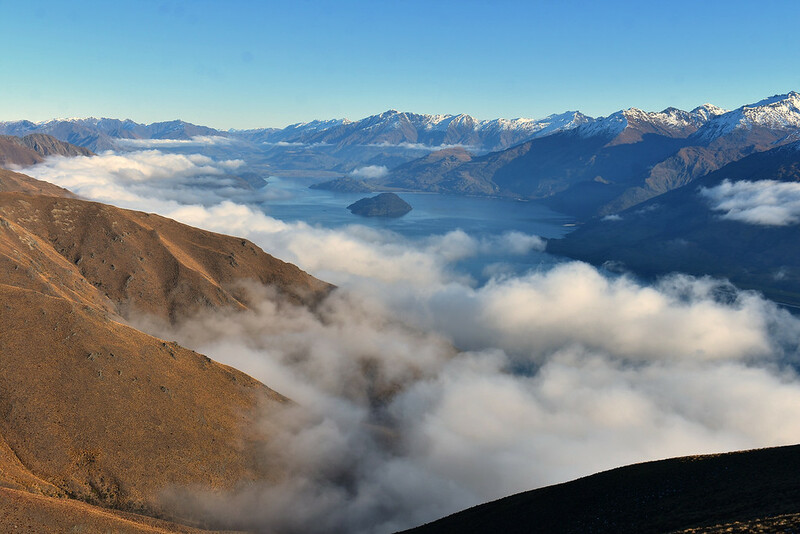 New Zealand is an expensive country to live in, particularly in Queenstown and Wanaka. If you plan to live in New Zealand you will likely want to find work in New Zealand to support yourself. This is unless you have significant savings in your bank account and can afford not to work. Otherwise you could try to work in exchange for accommodation. Or if you lucky you could have get paid and have accommodation through work however this mainly applies to construction workers. 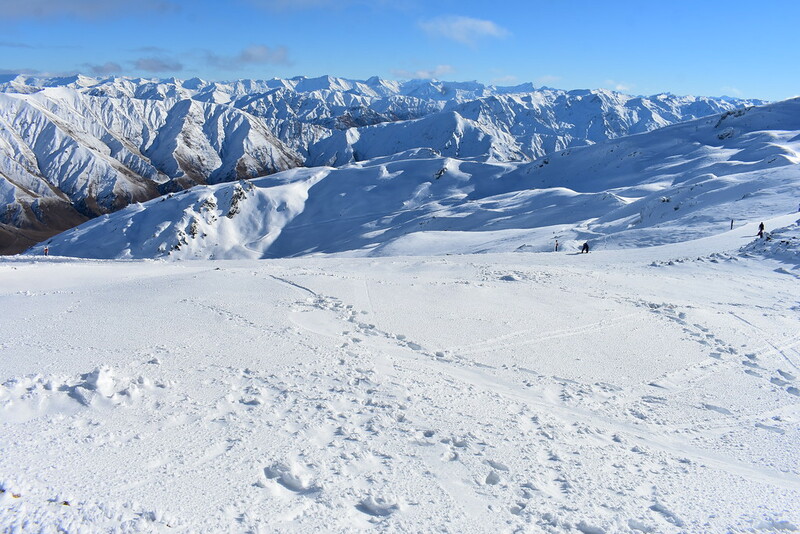 If you are keen on doing a winter season in Wanaka, you can apply for instructor jobs in February and other positions (liftee, guest services, food and beverage) in March and April at Treble Cone Skifield in Mount Aspiring Park and Cardrona Skifield. 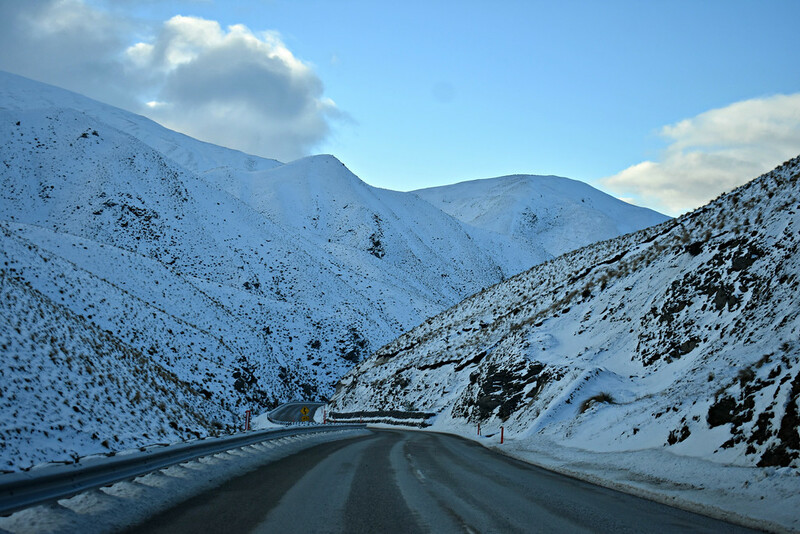 Cardrona has a free shuttle bus for employees that leaves from a few locations in Wanaka so you don’t need a car to work up at Cardrona. If you are unsuccessful you can still keep an eye out on their websites as positions do pop up every once in a while, if people don’t show up for orientation week or are let go or leave voluntarily during the season. Protip: You could always try messaging working@cardrona.com and inquire about any recent opportunities available with the company. This has worked for some people in the past and doesn’t hurt to try. 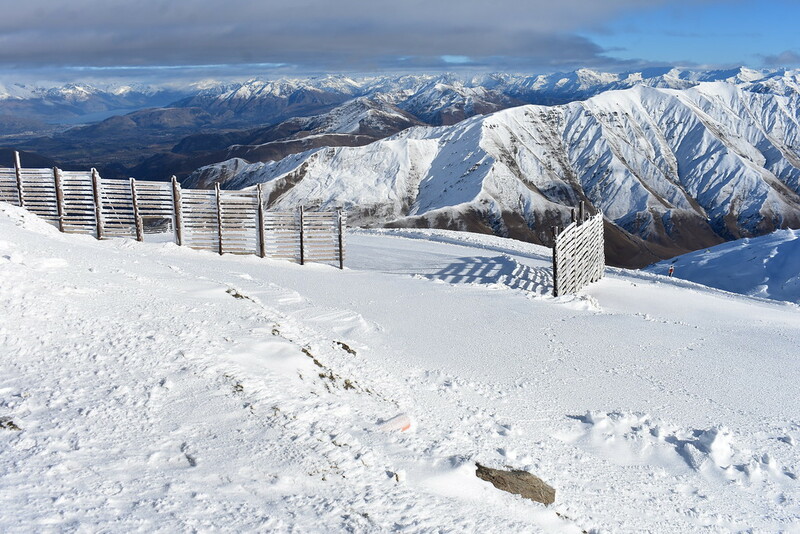 Snow Farm Skifield is a cross country skiing area that also employs seasonal workers albeit a much smaller team compared to Cardrona or Treble Cone. You can email them your CV and cover letter to info@snowfarmnz.com. Cafes, restaurants, and bars in town will hire new staff around mid to late June once it gets a little busier and just before the school holidays start in July. Hotels and occasionally hostels look for more housekeepers and cleaners around the same time as more visitors stream into Wanaka for the winter season. Labour work is another option as Wanaka grows bigger as a town and new developments are put into motion. Work can be found in Wanaka and Cromwell. You can contact Blaikie Consulting for temporary and long term work. Retail stores will occasionally hire new people if someone has left but are usually not looking for more people. The exception to this generalization is the New World Supermarket. There are postings for job openings every few weeks or so as people find other jobs and leave New World. To apply set up an account on the Foodstuffs website in order to apply for a retail position in New World. 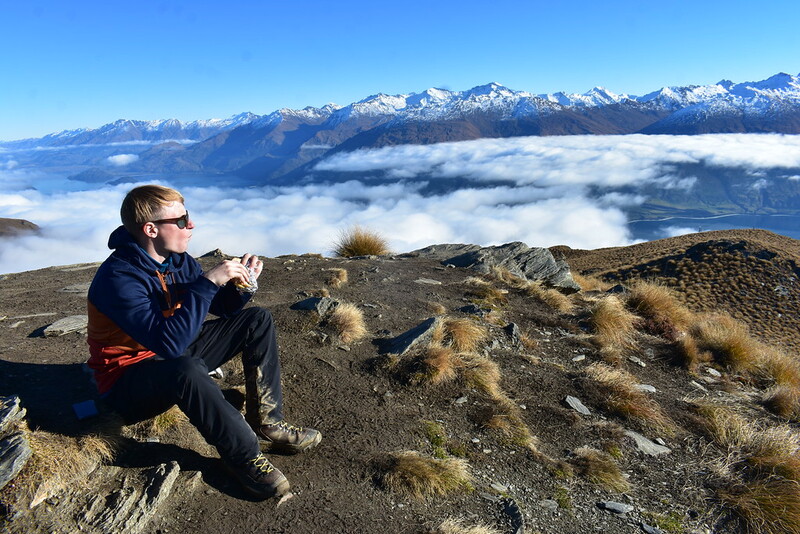 Renting a place long term in Wanaka is not always the easiest task. With over 300 Airbnb homes in Wanaka, numerous vacant private holiday homes, and listed holiday homes with nightly rates, the number of houses available for long term rent does not meet the increasing number of international workers arriving in Wanaka. However, there are still a variety of options when it comes to finding suitable long term accommodation and where you stay will depend on your preferred level of comfort, budget, and compatibility. 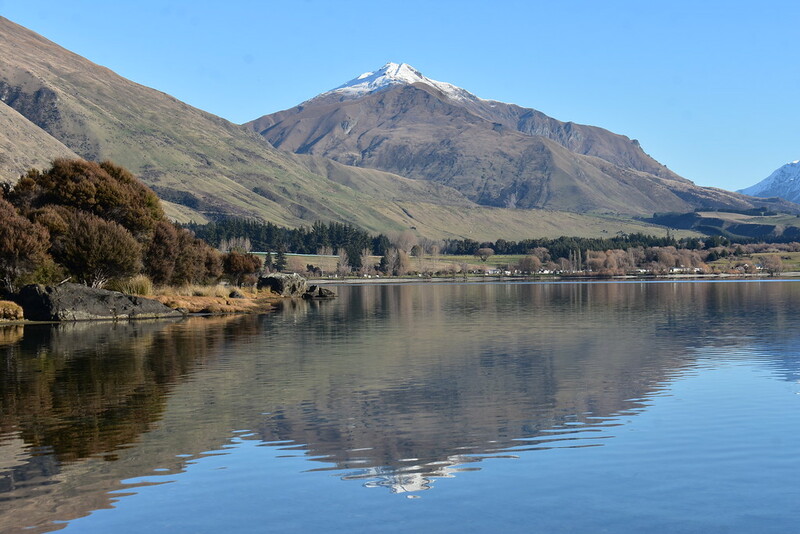 The best time to arrive in Wanaka for winter accommodation is in Fall during the month of May. For the summer season, arrive in Spring, late October to November. Know other people searching for a place to stay? Join forces with friends and look into leasing a house together. The most effective way to finding a house for a long term stay is to go through a real estate agent with rental listings. After you have found a house that you are interested in, go to the viewing and bring along a filled out application form and rental references. The real estate company looks through your papers, reaches out to your references, then hands over the information to the landlords. Harcourts, Accommodation Wanaka, Home and Co., First National, Housemart. You can check out their Wanaka rental listings online, in person, or through the Messenger newsletter. Occasionally private landlords will also advertise in the Messenger for short or long term rentals. Other relevant rent hunting websites include: Manage My House and Trovit. You can also find houses on the TradeMe website under Rental Properties and Flatmates Wanted. There is a letting fee (essentially a finder’s fee) of one week’s rent + GST and a refundable bond (security deposit) to be paid to the company if you are chosen. Before moving in, the total amount has to be paid to the real estate company. It may seem like quite a bit of money to be paid upfront, but keep in mind that the bond will be returned as long as the house is kept in good condition. Bills per month range between 350-600 dollars depending on the size of the house, number of occupants, and usage (water, electricity, power, internet). Generally one person pays the bills and rent with their account and the rest of the flatmates send their portion of the bills and rent to the account holder. 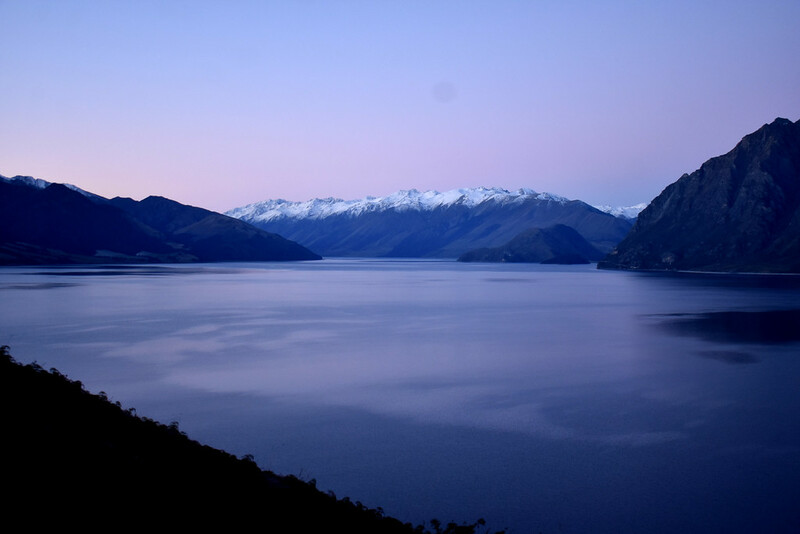 If you really struggle to find accommodation there are more options available in nearby Albert Town and in Lake Hawea. Prices will be slightly cheaper than in Wanaka. 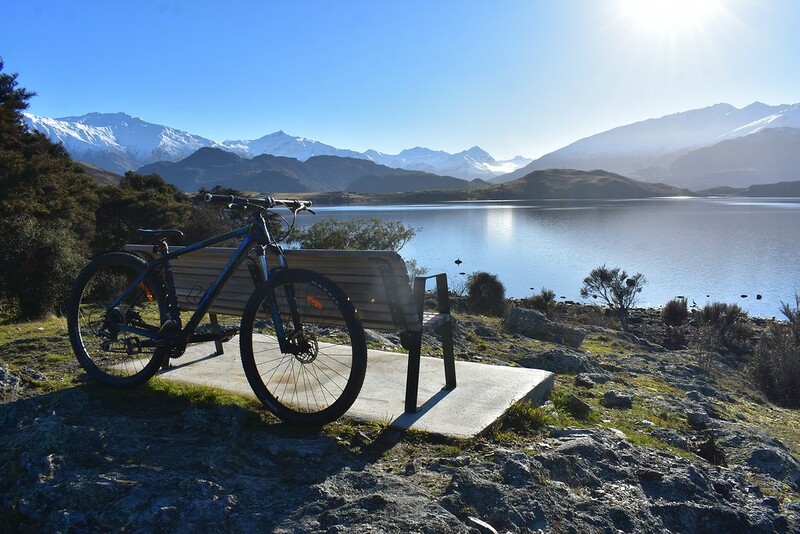 You will need a bike or car to commute to and from Wanaka. If you are travelling solo or have found that everyone has already paired or grouped up the best way to find a single room is to join relevant facebook groups and responding quickly and thoroughly to posts that advertise rental rooms. Generally singles pay between 180-230 NZD per week. Couples will be looking at 300-450 NZD a week. Bills for power, gas, and internet are usually not included. Firewood may be an extra mandatory cost as well as because New Zealand homes in the South are not well insulated. Visit the (only) supermarket New World and check out their bulletin board for room postings and pick up the local Messenger newsletter and check for adverts inside. You can also check on their website itself if you don’t want a paper copy. 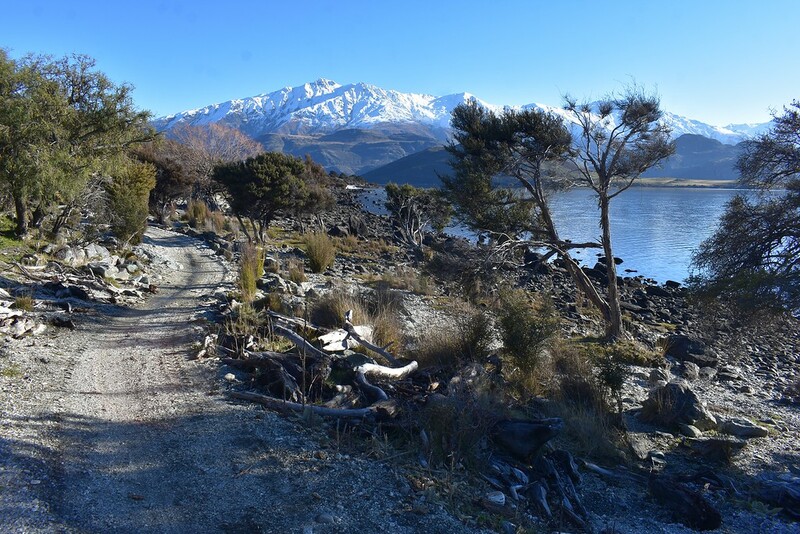 There are several campground and holiday parks in and around Wanaka with options for tent sites, cabins, and motels. Prices range between 20 NZD – 100+ NZD. 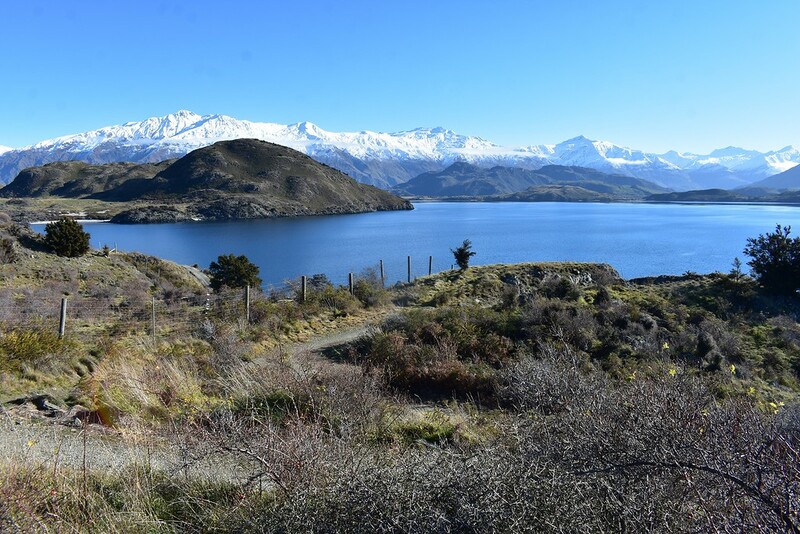 If you have a motorhome, campervan or caravan you could stay at the Wanaka Lakeview Holiday Park, Wanaka Top 10 Holiday Park, Lake Outlet Holiday Park, or Wanaka Kiwi Holiday Park. 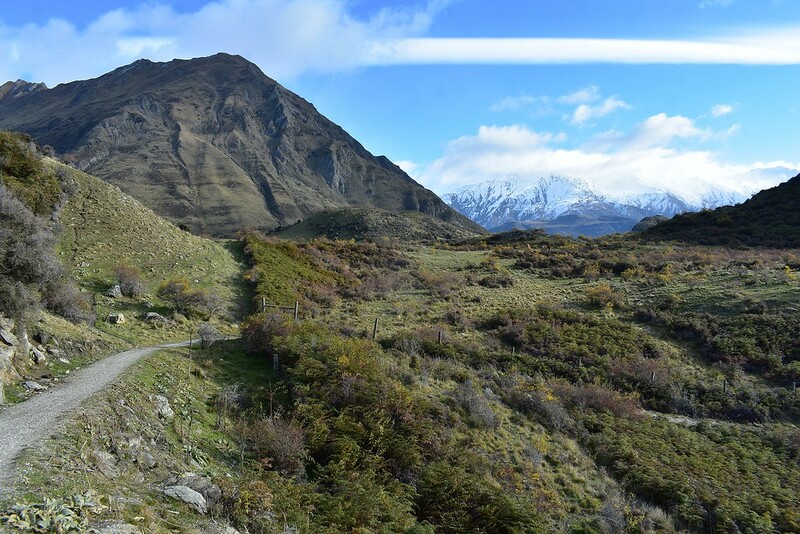 Options just outside town are the Albert Town Campground and Lake Hawea Holiday Park. 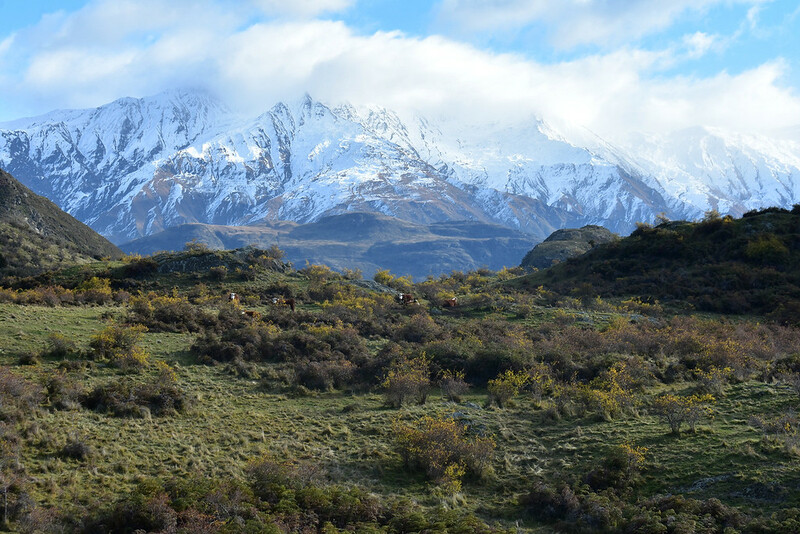 However, with zero or below zero temperatures in Wanaka in winter, sleeping in campervans or similar vehicles on a nonpowered site may not be the most comfortable or sustainable in the long term for many people. Long term stays in hostels in Wanaka are generally not supported anymore. With an increasing amount of visitors, ski/snowboard groups, and school holidaymakers from New Zealand and Australia, hostels in Wanaka are busy almost year round. As a result hostels do not necessarily need long termers anymore to fill up the beds and often will reject such requests. Generally long term stays are for hostel staff that work for free in return for accommodation or if you are staying during Fall, the low season. On a related note, the Flying Kiwi Backpackers hostel also owns a house for long term stay accommodation with rooms accommodating 6, 3, and 2 people. Freedom camping is not allowed in the town limits. If you want to find out where you can and cannot freedom camp, click here. Otherwise you may wake up to a 200 NZD fine. Beers generally cost 8-11 dollars for a pint of beer. Check out the Messenger newsletter for drink specials and special events for all the for a list of the drink specials and events for the bars in town. Protip: Get the locals sticker! If you frequent a specific watering hole often enough and get to know a bartender you can name drop on a following visit and get a sticker to put on your credit or debit card for drink discounts. Just show your card with the sticker when paying and beers on tap such as pale ales and Guiness will be 9NZD instead of 11NZD and 6NZD instead of 9NZD for Speights. Fitpatrick, Woodys, and Barluga have one collective sticker and other bars have their sticker. Our favourite bar is at the Rhyme & Reason Brewery. It’s the most relaxed and cozy bar in Wanaka. It’s located just outside the town centre on Gordon Road. They also sell 1L and 1.9L growlers (or riggers) that you can fill up with their beer for approximately 19-21NZD for 1.9L and half that for 1Ls. Nearby Ground Up Brewery fills up riggers as well between 2pm-7pm. Word of mouth is an effective way of finding work and/or accommodation. If you tell people that you are looking for either of those things people may offer up a lead like, “oh Johnny is leaving soon, I can check if they’ve found anyone yet” and the like. So go to bar, drink responsibly and socialize! A note about drinking and driving. Police patrol the town centre in their vehicles often, particularly during the weekend. It’s cheaper just to call a taxi rather than risk being caught and paying hundreds of dollars in fines and possible court appearances. Drivers under 20 cannot be found with any alcohol in their system while those 20 years and older can have a maximum of 50mg of alcohol per 100ml of blood. Wanaka does not have a local transit system in town. The town center can be walked from one end to the end in 5 minutes. You need to walk or have your own transport (bike or car) to get to work and home. A bus system doesn’t exist between Wanaka and Albert Town or Lake Hawea either so if you are looking for accommodation in those towns you will need a car or bike. Alternatively there are two taxi companies in town, Yello Taxis and Wana Taxi. A 2km trip will cost $10 NZD. You can get a taxi to Rob’s Peak parking lot and the more people you have the cheaper it is, about 5 NZD per person if there are 4 or more people. 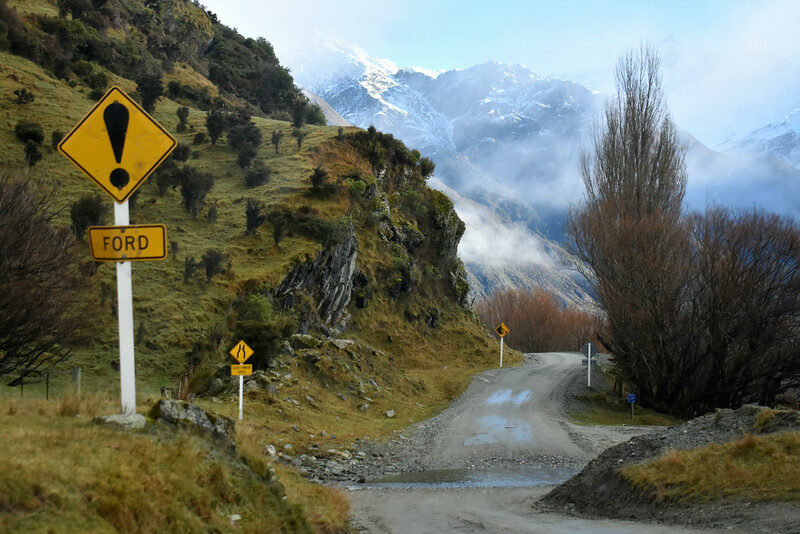 Hitchhiking is a relatively common practice in New Zealand and it shouldn’t be difficult to catch rides to Cardrona, Queenstown, or Rob’s peak. Owning a vehicle in New Zealand greatly enhances your freedom and flexibility in exploring the country. Most vehicles are automatic but you can find (cheaper) manual drive cars as well. In Wanaka the most popular vehicles are station wagons, backpacker campervans, SUVs, and trucks. There are often cars for sale parked in town with signs in the window indicating the suggested price and owner’s number. You will find more cars on the following Facebook groups: Upper Clutha Cars and Upper Clutha Trading Post. Facebook Marketplace is another resource for finding vehicles online near you. TradeMe also has a section for new and used vehicles. Queenstown has more cars available than Wanaka and only takes about an hour to get to from Wanaka. When looking at cars make sure the Warrant of Fitness (WOF) and Rego are still valid. The WOF indicates that the vehicle has passed a vehicle inspection and meets the required safety standards passed by the national New Zealand Transport Agency. You want a vehicle to have passed its previous WOF and the more recent the better. The rego is the car registration. If you can buy a vehicle first registered from 2000 onward you only require a new WOF every 12 months. Meanwhile, vehicles first registered prior to 2000 will have to go in for another WOF every 6 months. If you are looking at an older car that has had quite a lot of work done on it but comes with very little formal paperwork you are taking more of a risk than necessary as you are not aware of the full history of the vehicle. All the work done should come with a thick stack of paperwork from the mechanics it’s been to and shown when and where it was preformed. Some New Zealanders will tell you that if the vehicle is under $3000NZD it will have some problems. This may be, but most cars sold for under 3k who have passed their WOF will still get you from point A to B.
Campervans are recycled from one backpacker to the next each season or year so do examine them carefully before buying or you may end up replacing quite a few parts. For more information on what you should know when buying a car, visit the New Zealand’s Transport Agency’s website. Insurance is not mandatory in New Zealand but it is recommended to have either Third Party Liability, Third Party with Fire and Theft or Comprehensive Insurance. Third Party Liability provides coverage for damage incurred on another vehicle but it does not coverage damage to your own vehicle. You are fully responsible for the costs on your own vehicle. This puts drivers in vulnerable positions with hit and runs, accidents with uninsured drivers and the like. This bare bones package is the cheapest option. Third Party with Fire and Theft is a halfway option between Third Party and Comprehensive insurance. It covers fire, theft, earthquake, emergency accommodation, repairs, and transport, towing costs, and contents with your car. It does not protect you from accidental or intentional damage, storms, or flooding. This option is more expensive than just Third Party Liability. Comprehensive Insurance insures your vehicle should the following occur: theft, fire, earthquake, emergency accommodation, transportation, repairs, towing costs, contents inside the car, accidental or intentional damage, storm, or flooding. This package has the highest price tag but also gives you the most protection. Shop around for insurance that fits your budget. Popular companies include AA, Kiwibank, ANZ, and Youi. The Caltex in town is overpriced for both gasoline and diesel. Instead, go to the petrol station, McKeown Wanaka CardFuel 24/7, on 73 Ballantyne Rd, Wanaka, a few kilometers before Wastebusters. Buy Gasoline 95 rather than Gasoline 91. Gasoline 95 may be a little more expensive but it’s better gas and will get you more kilometres per tank of gas, thus saving YOU money. When writing your resume or CV, as they refer to it in New Zealand, and cover letters, try to include RELEVANT experience only, not necessarily a list of everything you have worked in the last five years. Employers will only take a quick glance at most CV so make sure yours stays relevant! It also helps to personalize your cover letters and CVs as it shows employers that you are serious about the job. Don’t give up. Make sure to hand in your CV and cover letter to the manager themselves and look presentable. Check out the Messenger and the Wanaka Sun for any job postings as well. Make sure you have enough money to tide you over before you come. New Zealand immigration recommends at least 4200 NZD. If you are here for the winter season and would like to procure a winter rental you should arrive by May at the latest. However keep in mind that you may not be able to find work until mid to late June so you will need enough money in your bank account to see you through 4-6 weeks while you get settled in. Employers may ask how long you intend to stay for and if you have found a house. 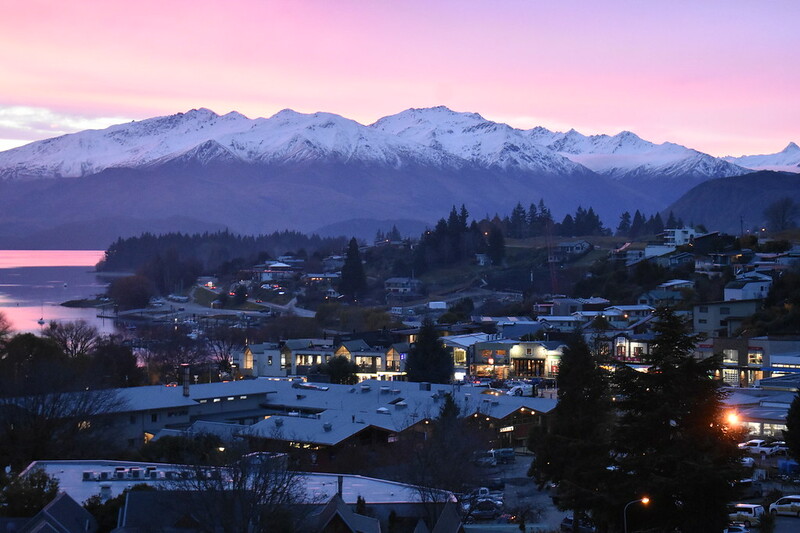 Employers want to know if you have already found long term accommodation because if you are unable to secure a place and continue to be unsuccessful you are more likely to quit and leave Wanaka which restarts the rehiring process. Similarly, landlords would prefer renting to employed individuals with a steady income. Of course this leads to a paradoxical situation in which you need a job to get a house or a room but in order to get a job you need somewhere to live. The best way to find for a job is to seek it out in person rather than online. Apply in person if you can (unless they request by email). Cardrona is suitable for every level of snowboarder and skiier. There is a shuttle from the parking lot at the bottom of the hill that goes to the top for 10NZD if you do not feel comfortable driving. Alternatively you there are return buses for $35 to and from Wanaka. If you have a season’s pass or a valid ticket you can park at the first parking lot at the bottom of Valley View Quad. This way you can shave off 10minutes of driving and ski down at the end of the day! The only downfall is that ticket sales and rentals are only available at the top of the mountain in which case you have to park at the upper lot. If you are certain that Wanaka is for you jump on the early bird season’s pass in February and March and save hundreds of dollars! The cheapest pass or saver pass, has a black-out period in June during the school holidays in New Zealand and Australia. This is the busiest times on the skifield with 3 to 5 thousand people on the hill and up to a half an hour wait for the chairlift. If you don’t want to commit to a ski pass you can apply for the Cardrona adaptive ski program. Every time you volunteer you can ski the same day after the lesson and you will also receive a day pass for another day. If you work over 16 shifts then you get a ski pass from Cardie for free. Treble Cone is for experienced riders/skiiers and tough beginners. This ski field is more expensive than Cardona but has fewer lifts, more difficult terrain and is less crowded overall. Conveniently there is a free shuttle from Wanaka to Treble Cone by the Treble Cone office in town that will take you up the mountain. If you’ve decided to drive you don’t have to drive all the way up the mountain as a free shuttle is available between the bottom parking lot to the top of the hill. Snowfarm is only for crosscountry skiing and suitable for every skill level. If you are driving up to any of the ski fields make sure you have snow chains in your car because there are days it is mandated to either be carrying them in the car or have them on when ascending and descending to and from the snow fields. 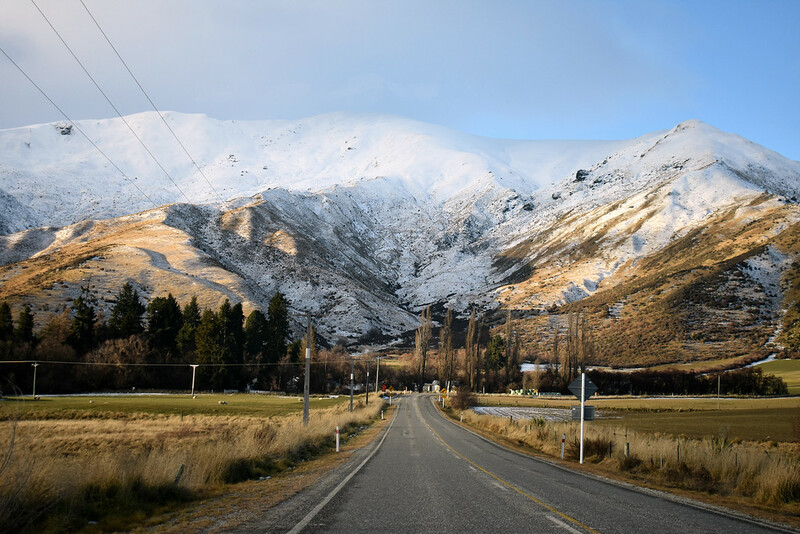 Important: Own a pair of snowchains if you plan on driving to the snowfields or the Crown Pass that connects Wanaka with Queenstown. There are days it is mandatory to have them on prior to ascending the hill or taking the Crown Pass. The Department of Conservation (DOC) website and in person offices are a great resource for up to date information on the weather, avalanche risk, trail conditions and closures. If you plan on doing a lot of overnight backpacking trips buy a backcountry hut pass. You can either get a 6 month pass or 12 month pass for unlimited stays at most DOC owned huts. By the way, YHA members pay less! A 12 month pass from YHA is 100 NZD rather than 122 NZD. 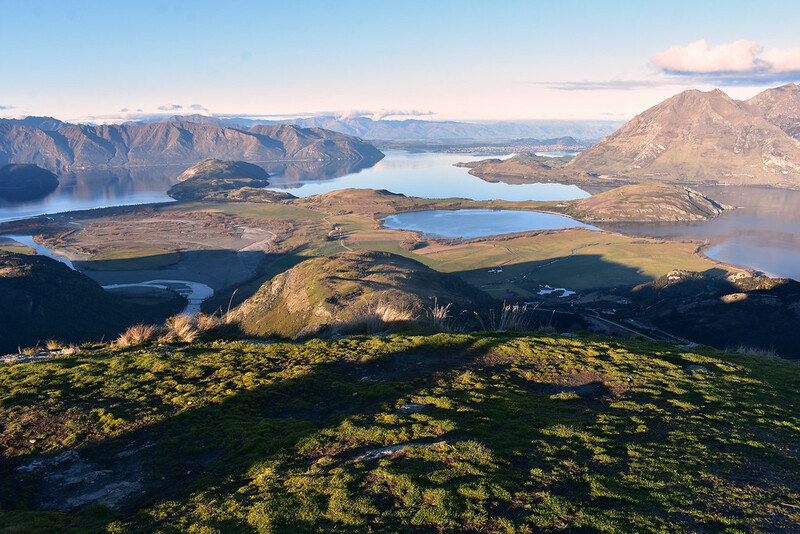 Visit YHA Wanaka for your pass! New Zealand’s Great Walks book up quickly for the peak season between mid-October to the end of April. Online and in person bookings begin in June. It is advisable to book as early as possible to avoid disappointment, preferably on the day booking open. The backcountry pass is not valid for the huts along the Great Walks during the peak period between mid-October to the end of April. During the off-season, between mid-October the Great Walk Hut prices are reduced dramatically and the Backcountry Pass can be used for free accommodation at the huts. However due to avalanche risks in winter tramping should only be attempted by well equipped, experienced trampers with avalanche equipment and training. Protip: If you want to do the Great Walks and avoid the exorbitant prices, go tramping in Fall right after the official season ends. If any snow has fallen it won’t be much it likely will not impede your trip. Make sure to check with DOC before heading out! If you have a work visa and want to go during the peak period try and wait until you’ve been in New Zealand for at least 6 months out of 12 to qualify for New Zealand resident prices rather than the exorbitant international visitors prices. Wanaka has one supermarket, New World, and two smaller grocery stores: Mediterranean Market and Four Square. 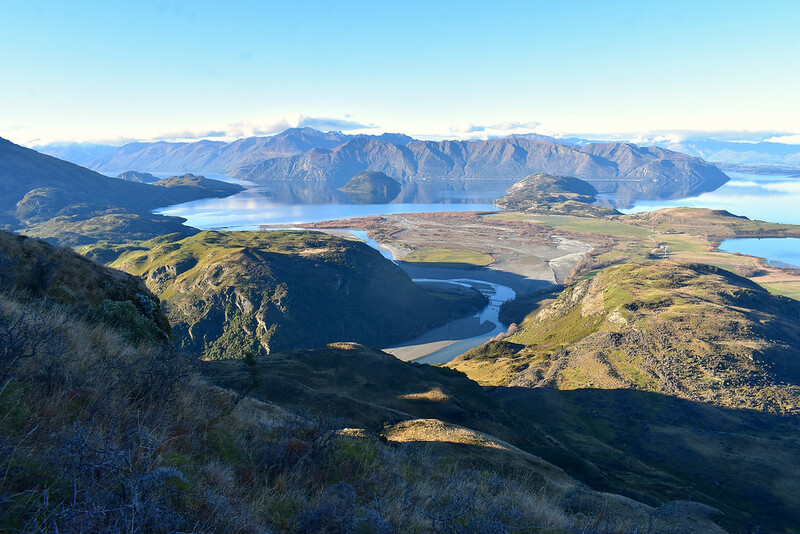 Due to the lack of competition in town and Wanaka’s “remote” location, products found in Wanaka are among the most expensive in New Zealand (this is excluding the small towns along the West coast and other remote areas). Apparently goods available in Wanaka must come by freight and companies must pay for both the full and empty journeys which contributes to the cost. In the New World get the Tourist Club card, it’s free of charge and will get you access to the saver deals in store. If you want to earn points and get exclusive offers in the mail you can register and order one through the phone or on the New World website. In New World, you can find frozen tuna and fillet fish for half price in the seafood section. You can also find discounted (30%) off refrigerated slices of beef and ham in the sandwich aisle. During midday to late afternoon the deli section has a few pies and bits of chicken up to 50% off. Check the weekly specials between New World, Mediterranean Market, and FourSquare for the best deals. Mediterranean Market tends to have cheaper produce overall while New World has a greater selection of products. FourSquare stays open until 10pm. For cheaper fresh produce check out the Freshlink, a small, community run shop selling peppers (capsicum), avocados, and more for less (a dollar or two) than what you would find at New World. Cigarettes are 18 NZD minimum for a pack of 20. Pouches cost about 60 NZD. If you have visit bigger towns like Queenstown for a day trip or overnight be sure to stock up before coming back to Wanaka. Visit the Pak N’ Save or Warehouse for cheaper toiletries such as shampoo and dry goods such as Hubbards cereal. Makeup and beauty products are expensive in New Zealand; I haven’t been able to find any mascara for under 20NZD, so stock up while you are still home. Clothing, shoes, snow, camping and hiking equipment, and electronics brand new cost more to buy in New Zealand than what you would find back home so if you can already purchase and bring it’s an option to consider. Otherwise if you don’t mind used items, there are several second hand shops including: Upper Clutha hospice shop, Salvation, and Wastebusters (Wasties) where you can get used equipment, clothing, and accessories for cheap. For inspiration we bought the Lonely Planet’s Hiking & Tramping in New Zealand, New Zealand (Aotearoa) and a National Geographic Adventure Map of New Zealand. We personally brought over our tent, sleeping bags, four season camping mats (Klymit and Agnes), Icebreaker layers, Arc’teryx outdoor clothing, water purification SteriPen, MSR Cookset and other camping and snowboarding gear, and Nikon camera. It’s essential to have insurance prior to your arrival in New Zealand. Otherwise you can still buy insurance when you arrive but you may have a waiting period during which time you may not covered. I use World Nomads and find that it’s cheaper per month to have longer coverage than pay by month. I’ve found them to be very responsive and helpful when I had an acute medical issue arise with the first few weeks of arriving in New Zealand. If you are plan or snowboarding or skiing you better have insurance or you might have to go home much earlier than intended if you broke a collarbone, arm, leg or get a concussion while on or off piste. To give you an idea of the costs, a physician consultation is about 175NZD for visitors or 90NZD for residents. Minor surgeries <30minutes are 175 NZD and nurse consultations are 20-40 NZD at the Wanaka Aspiring Medical Centre. The other medical center, simply Wanaka Medical centre is located in the same building with similar pricing policies. Antibiotics from the pharmacy are 21 NZD. What should you look for in a great travel insurance plan? Check out our post here. Well what are you waiting for? Apply for your visa visa, book your flights and get over here! New Zealand is a beautiful place to live and work and Lake Wanaka is a simply sublime location. If you have any questions, comment below! Did you find this post useful? If so, pin it for later or share it with friends who are considering moving to New Zealand!